QUICK JUMP: Contestants Pageant Information How to compete in Miss World Norther Ireland 2017? 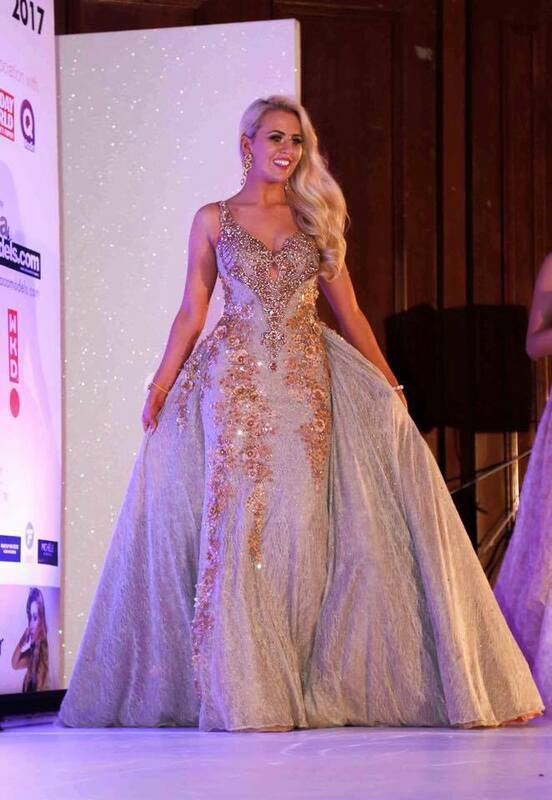 Eden McAllister wore this glamorous ivory and gold beaded gown when she earned her spot in the top 5 for Miss World Northern Ireland 2017. How to compete in Miss World Northern Ireland?